Follow these links to view all the forms you will need to ensure a smooth bail process. 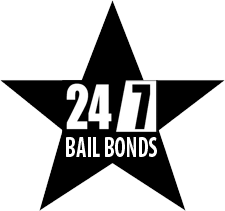 If you have any questions be sure to ask a bail bond agent at 5 Star Bail Bonds in San Rafael by calling (415) 479-4800. IMPORTANT: You'll need to use Adobe Reader to fill out any of the forms below (in PDF format). Most computers have this installed by default and when you click on a PDF link your browser should enable this option. You can also Click here to download Adobe Reader.